Brian T. Gallagher has joined the Board of Directors of Visit Annapolis and Anne Arundel County, the official destination marketing organization for the city and county. 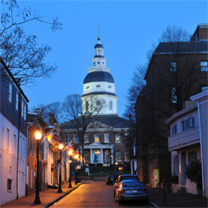 The mission of the organization is to market the destination of Annapolis and Anne Arundel County, provide economic prosperity and enhance employment opportunities. They offer visitors guides, as well as information on experiences, points of interest, events, lodging, shopping, dining, and much more. Brian has been involved with the organization since 2016, previously serving on the Chairman's Advisory Committee. 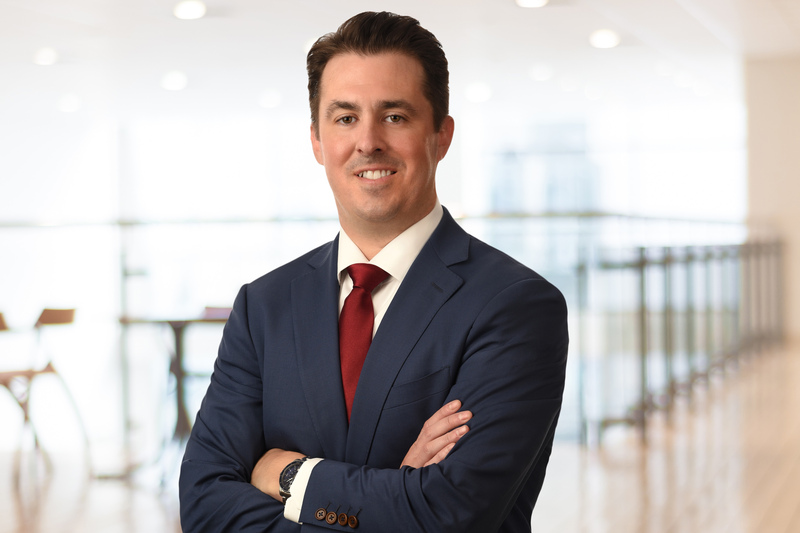 His practice includes general civil litigation, real property litigation, insurance defense, retail and hospitality, foreclosure and banking matters, and representing creditor’s rights in bankruptcy.